Home Animation What Ever Happened to Saturday Morning Cartoons? Hey, ‘80s kids! Ever wonder what happened to your favorite Saturday morning cartoons? Anne Choi takes a nostalgic look back at the evolution of classic cartoon favorites. 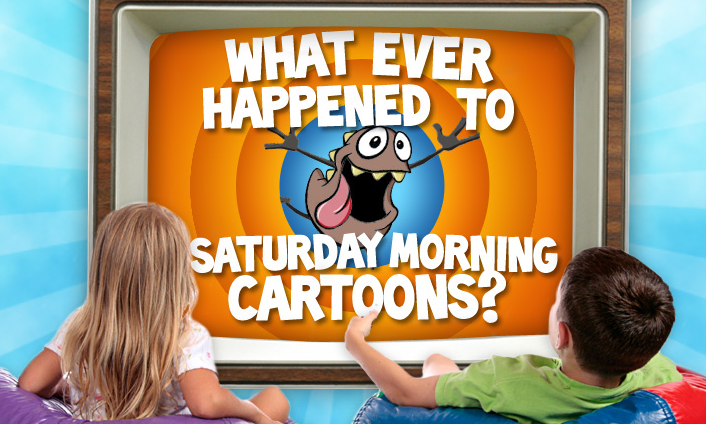 For the majority of adults in their 30s and 40s today, Saturday morning cartoon time was sacrosanct when they were kids. If you had siblings, the politics of what to watch were carefully negotiated the night before. Regaled in pajamas and fueled by sugary cereal, Saturday mornings served as a magical moment in an otherwise adult-dominated television world where kids were recognized. It was the lead into the weekend and was bookended by the invariable feel-good family television show on Sunday night that included Ma and Pa Ingalls surviving on the prairie or the heroic antics of a lovable mutt named Benji. From today’s vantage point, the more cynical of us would clearly point out that Saturday morning was largely an infomercial for toymakers and other companies, who increasingly in the 1970s and 1980s viewed children’s programming as an advertising goldmine. This was a significant departure from the way broadcast networks historically understood children’s programming: as an afterthought. Networks previously aired cartoons and other live action shows in timeslots that were undesirable — times without potential significant adult viewing audiences, which included Saturday mornings and after school. The quality of this content ranged significantly from repackaged theatrical shorts such as Bugs Bunny and Looney Tunes to local live action shows that incorporated both cartoons and live segments that are now fondly cherished for their amateurish and campy attributes. What is significant is that cartoons sparked the creative imagination of many of today’s working animators. Emmy-nominated cartoonist Richard Pursel, whose credits include The Ren and Stimpy Show, Cow and Chicken, is currently working on SpongeBob SquarePants. Pursel recalls that he was “obsessed with Saturday morning cartoons.” He points out that watching and being able to reproduce low-tech pencil drawn cartoons was crucial, because “a kid can immediately copy and doodle it — making him/her invested in the artistic process of it by becoming a fan. Everyone can copy a drawing of SpongeBob or characters from The Simpsons, even if they say they can’t draw.” While other types of drawn characters could be found during this era in different media such as comic books, comic strips, and theatrical releases (particularly Walt Disney films), Saturday morning cartoons were certainly the most readily accessible for the majority of would-be animators. Even as Saturday morning cartoons became enshrined as a quintessential hallmark of American childhood, by the end of the 1980s their iconic status was steadily eroding as animation began to change. These changes included the rise of cable television and channels such as Nickelodeon and the Cartoon Network, which aired cartoons not just on Saturdays but around the clock, and undermined the special time slot of Saturday morning as “cartoon time.” This, coupled with the rise of home video and the easy availability of syndicated cartoons such as Transformers, Robotech and He-Man, would provide less incentive for broadcast networks (aside from public television) not only to develop cartoons, but to also maintain Saturday mornings as the time for such programming. Instead, networks shifted such programming to the afterschool time slot, stopped airing cartoons altogether, or relied on local affiliates to deal with children’s programming. The beginning of the end of the Saturday morning cartoon came in 1990 when Congress, in response to the steady pressure on the part of parents and children’s interest groups concerned with the issue of advertising to children, enacted the Children’s Television Act (CTA). It was passed to increase educational and informative (E/I) programming for children and to limit the amount of advertising during children’s shows. This action, combined with the later U.S. Federal Communications Commission (FCC) requirements that broadcast networks air at least three hours of E/I programming a week, guaranteed the end of Saturday morning cartoons since the vast majority of people dismissed them as non-educational. These requirements were loosely enforced, and increasingly networks substituted live action shows such as Saved by the Bell to address the requirements of children’s programming. This trend has continued thanks to the current popularity of shows such as That’s So Raven and Hannah Montana. However, the steady growth of children’s cable television and access to cartoons on the internet and on DVD has allowed for a much larger market for children’s animation. 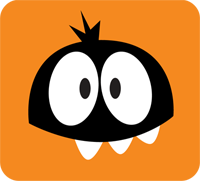 Networks such as Nickelodeon and the Cartoon Network, while airing older animated programming, are also generating enormous demand for new animated shows. 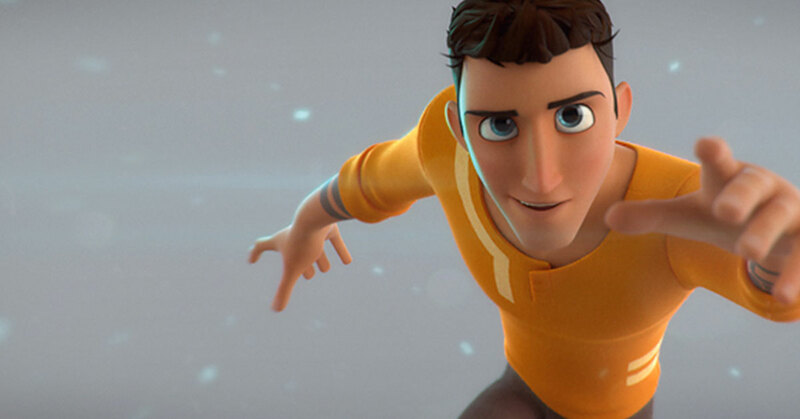 As it has evolved, animation is no longer viewed merely as entertainment just for children. Many cartoons such as The Simpsons, Family Guy, South Park and King of the Hill cater specifically to adult audiences, and have been enormously successful in primetime slots both on cable and on the broadcast networks. 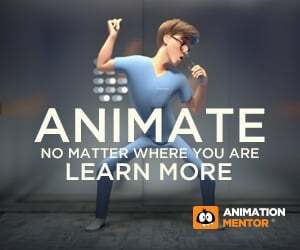 Animator Robert Goodin, who currently works on Family Guy, points out that children are not lost in this formulation and in fact networks are looking for animation that caters to the whole family. “The one thing I know is that Fox wants shows centered around families.” This expansion of cartoons to a larger age demographic is certainly a positive development since it opens up family animation as a thriving avenue for new programming.